You just need help reaching your goals. The market craves what you have to offer…they just don’t know it yet. That amazing business idea of yours? They’re waiting for it… waiting to discover the solutions you provide. The problem isn’t your idea – it’s how you present it to the world. I understand…and I’ve been where you are. When I started, all I had was faith and the notion that my business would help people make their dreams come true. I understood the tools, techniques, and requirements for this work, but I wasn’t sure how to present them in a way that would lead me to the clients I love. But, I soon discovered my advantage. With over 17 years experience in major Fortune 500 companies, I’ve seen how the big dogs do it. I have the tools and techniques that corporations use to coordinate their goals, measure success, and ensure they are doing everything cost-effectively. 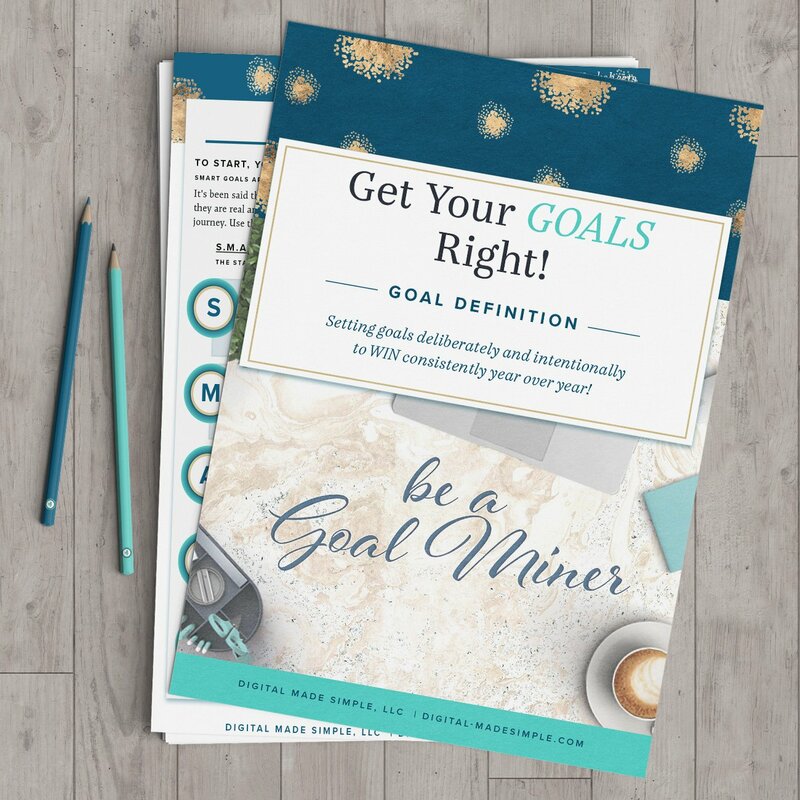 This is my differentiator – the factor that lets me combine your design with strategy that connects you to your goals! Imagine having a strategic partner to really help grow your business. I understand how overwhelming it is to engage with customers and develop your processes while running your business. My background in space planning and continuous improvement helped me understand how to run my business most effectively. Now I can teach you how to bust through the overwhelm and connect those dots for yourself. You need a strategic partner…not just a pretty website…someone who believes in what you are trying to accomplish and can help you achieve your goals. I am that person – and I can help you step into the marketplace in a way that authentically represents you. Together we can make those seemingly disconnected things you’re juggling work together in meaningful and creative ways. Does this sound like just what you’re looking for? Then I want you to do one thing – Tell me why YOU want to work with me in our first consultation call and I’ll throw in a Free 47-Point Homepage Assessment. DO YOU KNOW WHETHER YOUR WEBSITE IS WORKING FOR OR AGAINST YOU? You’ll see what you could be doing wrong and some quick easy tips on how to make it right. This valuable e-guide will be delivered to your inbox shortly!